Under the direction of Marino Lazzeroni, LUNASOL cosmetics are developed in the tradition of SOLUNA remedies and using the medicinal herbs from the Soluna garden. This consistent natural cosmetic is 100% certified and has been a balm for skin and soul since 1990. 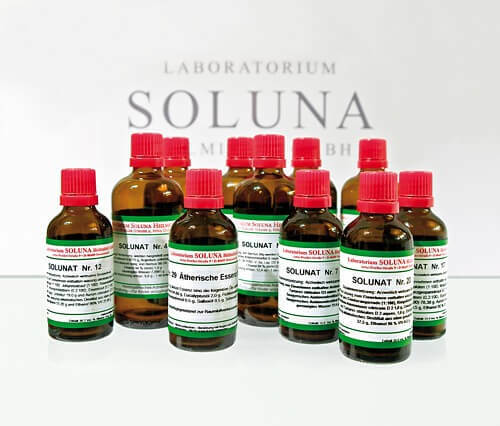 The "Laboratorium SOLUNA Heilmittel GmbH" was founded in 1921 by the poet and alchemist Alexander von Bernus. The spagyric according to Alexander von Bernus - the SOLUNA remedies or "SOLUNATE" - has been an integral part of naturopathy since 1921.